Woodblock printing is either a small-scale process or a large-range endeavor. Contributor Cameron Karsten explores the process and the result through artist Tracy Lang’s eye for detail and love of the end result. 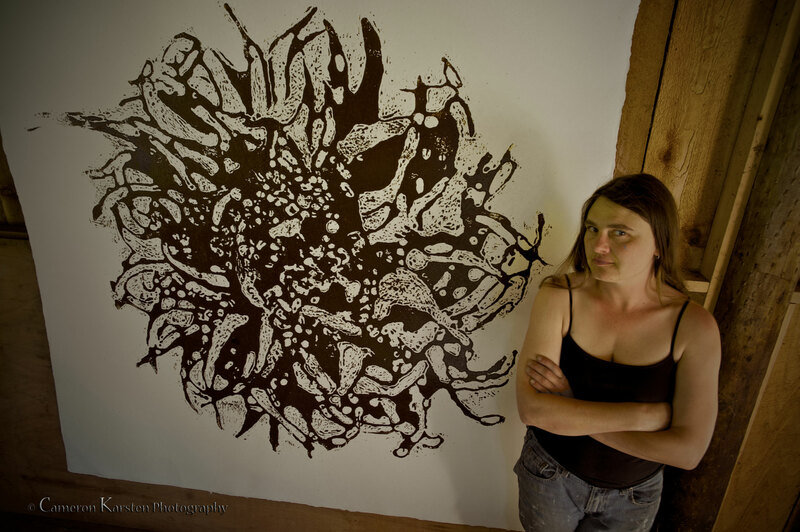 via Woodblock Seasons, Sweet Gum Prints.